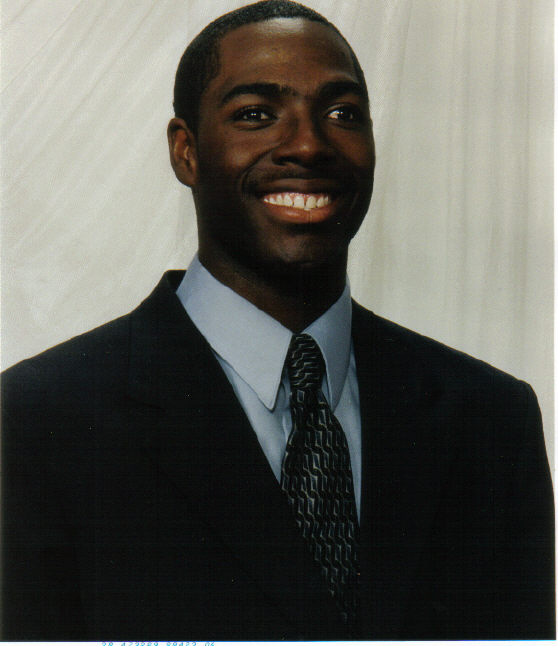 Marshall V. Thomas, known as my_t_smooth, was born July 26, 1980 in Ft. Worth, Texas, and raised in Aurora, CO. He is an Operation Iraqi Freedom veteran, who was honorably discharged from the U.S. Army after six years of service. He is married with a daughter, and now resides in Clarksville, TN. Currently he is pursuing a degree in Massage Therapy.Marshall has published his first book: Pain, Pleasure, and Sacrifice: The Poems of Marshall V. Thomas, and is currently working on his second book. kicked down by oppression, but still I breathe. thankful to God for His bountiful mercies. for it is they who make me whole. nor express my love for thee. sure to leave a distinct legacy. but make no mistake...I AM...A MAN! and hanging you with a noose. I'm tired of the mental abuse. You take care of #1, why can't I? from exposing all that boils over from inside?! Don't try to match the scowl from within these eyes of mine. but I got you this time! No time to back track; too late to rewind. How about the truth next time?? ?